You can never predict how your trip is going to go when you travel with toddlers. But you can prepare for it and be in control of any situation that’s thrown at you. One of the things you can do is prepare toddler travel games to dispel boredom. 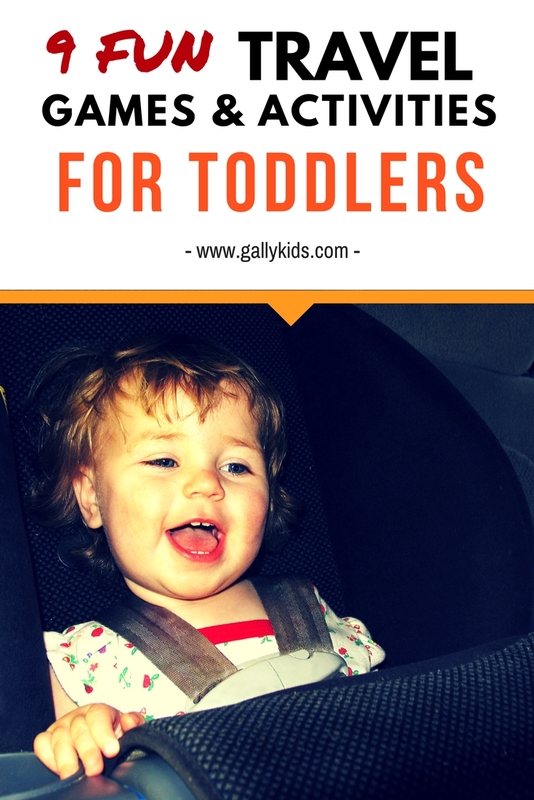 Here we have some activities that come very useful when traveling with a toddler. The I Spy Game – it’s one parenting “trick” that you can whip out when you need to entertain a toddler. At it’s most basic game play, you don’t need to prepare anything at all. All you need is your wild imagination and lots of patience. You can I Spy anything from things inside the car/plane (I spy a sippy cup! a mobile phone! a sleeping man!) to things outside (I spy with my little eye some mountains! clouds! tree! a stop sign!). If you’re a little bit more organized, you can make I Spy bags or bottles. Find a small water bottle or spice container, add in some rice, straws or beans and most importantly, add some little things to spy. It’s a fun I spy variation and toddlers love the noise these things make too. Does your 2- or 3-year old prefer using a paper instead? Then have a sheet with images of items you’re most likely going to find during the trip and have your toddler play with it as an activity he can do himself (plus practice those fine motor muscles!). Check out our travel activity kit package which includes this sheet. Entertain your toddler in the car with this travel activity kit. It has over 13 different craft activities, games and educational sheets that toddlers love! Download, Print and bind. It’s that easy! Check it out! I like actions that get kids to stretch and move a little while cooped inside the vehicle. Do actions like flutter your arms like a bird, bend your body forward or stretch your fingers as far away from each other as possible. Another variation is to make this a card game. Before the trip, make some cards with one action on each card. You and your child can then pick a card from the stack and do the action. Make them fun but not too loud if you’re flying. In our travel activity kit for toddlers, these printable cards are all ready for you to print and cut. You know what your child likes the most and it’s a great idea to have an activity or a game related to this when you travel. In our case, it was my son’s dinosaur toy. This dinosaur, which was not small at all, was my son’s traveling friend during a 30-hour trip. The dinosaur was like a security blanket (nice for stressful situations), but which he hated to part with every time it went through the X-ray machine (not very nice). So what is your child into right now? cars? mobile phones? etch a sketch? Sometimes, these toys are always the most practical things to take on a trip but at some point, you will be happy you did. Prepare to be a little lax with your rules on the use of technology when you’re traveling. 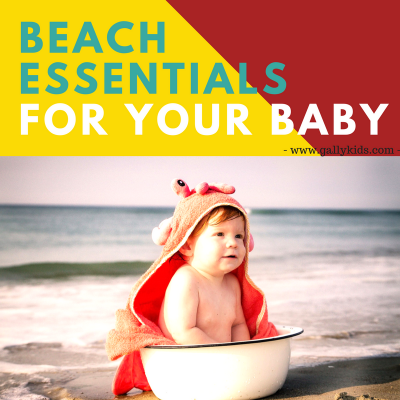 Mobile phone apps and tablet games for toddlers are often very handy when you want a little rest. Puzzles are ideal for quiet time. Some children may need a little bit of help, but often, they’re simple enough for young kids to do by themselves. For toddlers less than 2 years old, start with 2-4 piece puzzles. Older toddlers (24-36 months) can usually do puzzles with more pieces than this. You can make your own puzzles. Print a picture your child likes, glue it on to a foam or card board and cut it into the number of pieces you want. If you don’t have a printer, you can draw different shapes on a cardboard. Then cut it up into the number of pieces you want for each puzzle. In our airplane travel kit for kids, there are 3 different puzzle variations. Print it, laminate and take with you for your next trip! Check it out here. Kids who love painting, coloring and drawing are the easiest ones to entertain when traveling. All you need are crayons and washable paints or markers. Also, check out do a dot art markers for a variation of these types of activities. When you expect to do a lot of these types of activities, consider getting a toddler travel tray or lap desk. It’s useful for car journeys and even on long-haul plane trips. The only downside is that it can add to the bulk of your carry-on bag. The most obvious one: have coloring sheets of the types of things your child is into right now (fairies? dinosaurs? monsters? paw patrol? unicorns?) Tip: you don’t have to take a coloring book with you to save space. If you can, tear out a few sheets that you think would be enough for your trip. If you don’t want to take crayons or pens, there’s always etch a sketch or a magnetic drawing board. If you can find a toy that your child can play pretend with for ages, you’ve got yourself a jackpot. This happened with my son on a plane trip when he was three. I had a few different activities prepared. But when he saw the plastic tea set (which he had never played with before), he got hooked for a good hour. He played by himself pretending they were spaceships, robots and of course, like proper tea sets — and inviting us all for tea! a travel-size map for matchbox cars – if your toddler likes cars, this is one to get. Take a few matchbox cars and it should be enough to get your child to play with it for a while. mobile phones – some kids love phones and it’s a good one for entertaining them too. They can call grandpa/grandma, take a photo, pretend there’s a game, put it inside a purse, take it out of a purse..
It’s a good idea to have some craft activities with you on long airplane journeys. They not only entertain kids but are also useful for a little quiet time. You’d want a craft activity that doesn’t need too many materials. Some things you can take with you are yarn balls, straws, pipe cleaners, googly eyes, stickers, a few craft sticks, foam boards, glue/paste and a pair of blunt scissors. With these craft materials, you can mix and match a few craft projects that are easy for your toddler to do. Here’s a video showing you how to make your own Mr. Potato Head using felt. Or you can print the patterns for the travel version in our travel activity kit for toddlers. Check it out at the shop! A lot of fine motor activities can make great activities when traveling with a toddler. In fact, some toddlers love it so much that you can have a few minutes to yourself when they get engrossed in it. threading/lacing: You don’t have to buy a toy. Your child can thread big beads or straws. If you don’t have a yarn, pipe cleaners are also good for this. For a lacing activity, cut a simple drawing like a heart or a star and punch holes around it — fun lacing activity. DIY Bottle Drops: I’m not sure what these things are called. But all you need is a plastic bottle, a plastic container with a cover or a used Pringles jar. These containers are then used as vessels for dropping things in one by one. So for example, for a plastic bottle, your child can drop yarn balls one at a time. For the plastic containers with covers, you can make a slit or a small hole in the cover. Your child can then drop things like cut up straws, playing cards or even earbuds! 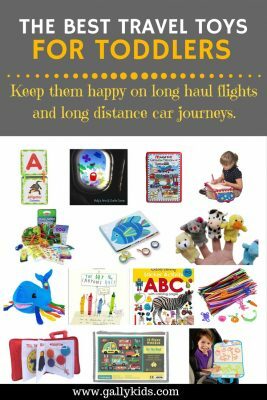 These are only a few of the many toddler travel activities and games to make your time in a car or a plane stress-free. Don’t forget to check out our Travel activity pack which includes over 15 different activities that toddlers can do while on the go.